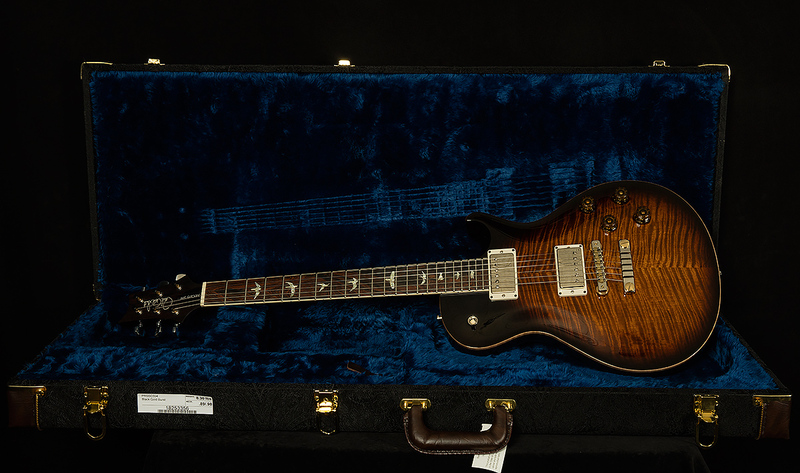 When Paul Reed Smith offered Wildwood Guitars the chance to raid his sacred Wood Library, we knew we had an opportunity to do something incredibly special. The Wildwood Staff has always been captivated by the incredible craftsmanship, gorgeous finishes and unparalleled consistency in Paul's works of art. So, naturally, we leapt at the chance to hand-select our tone woods to create instruments that are stunning in every way. After Paul graciously allowed us access to to his wood library, we spent hours picking out the most incredible pieces of wood we could find. 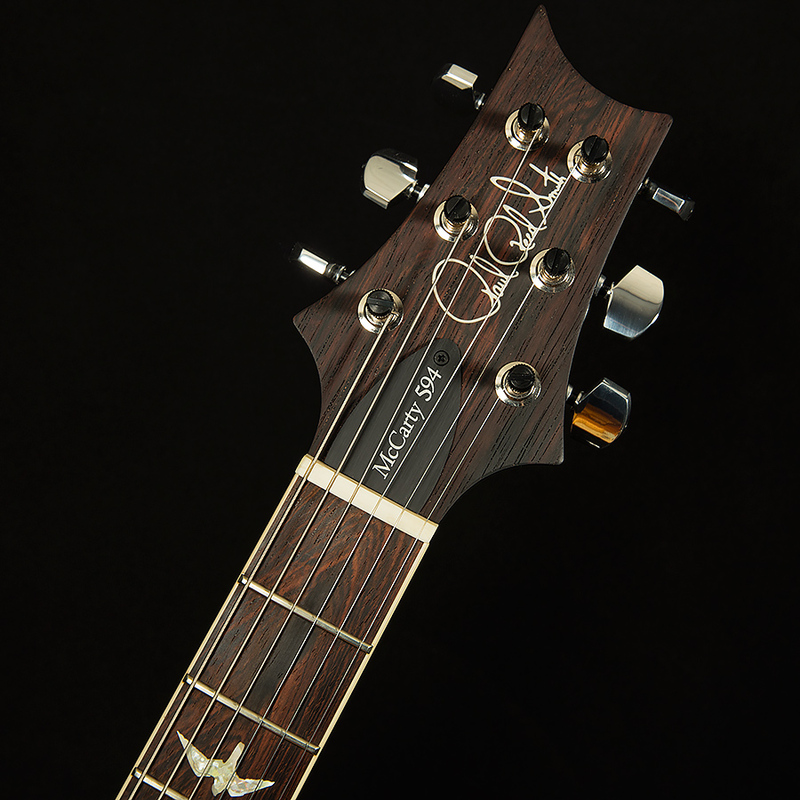 Every detail mattered, from the choice of necks to the specific weight of the mahogany backs. Paul was gracious enough to allow us to hand-select every piece of wood in each instrument, and we believe that our focus on tone during this process has imbued our run of Wood Library instruments with superior resonance and sound quality. 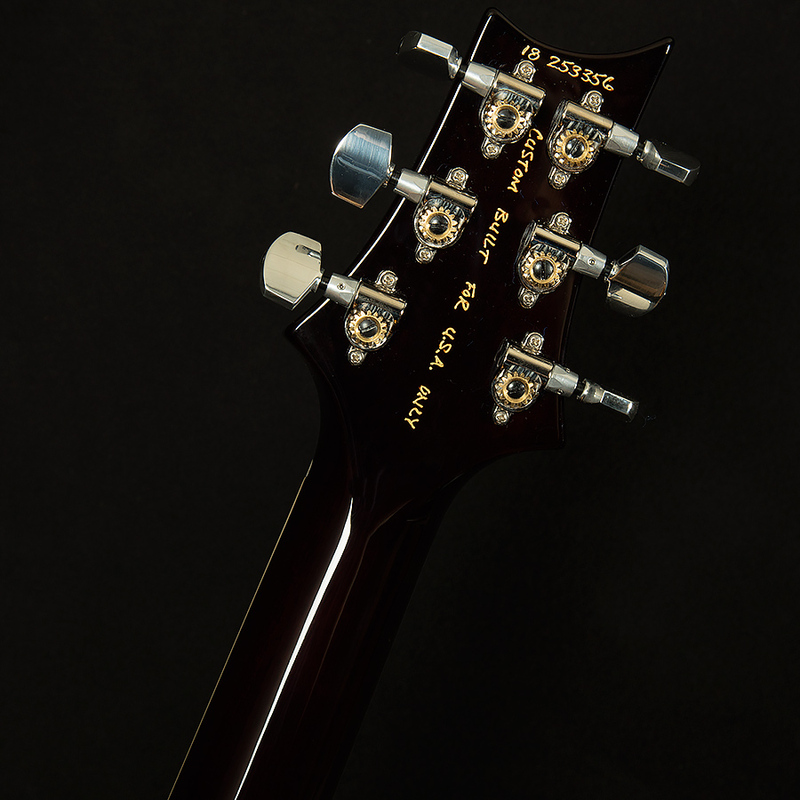 With this in mind, we knew we wanted to build off of Paul's latest vintage-inspired instrument, the McCarty SC-594. The McCarty SC-594 is the single cut brother of the ultra-popular McCarty 594, which has quickly become a staff favorite here at Wildwood. 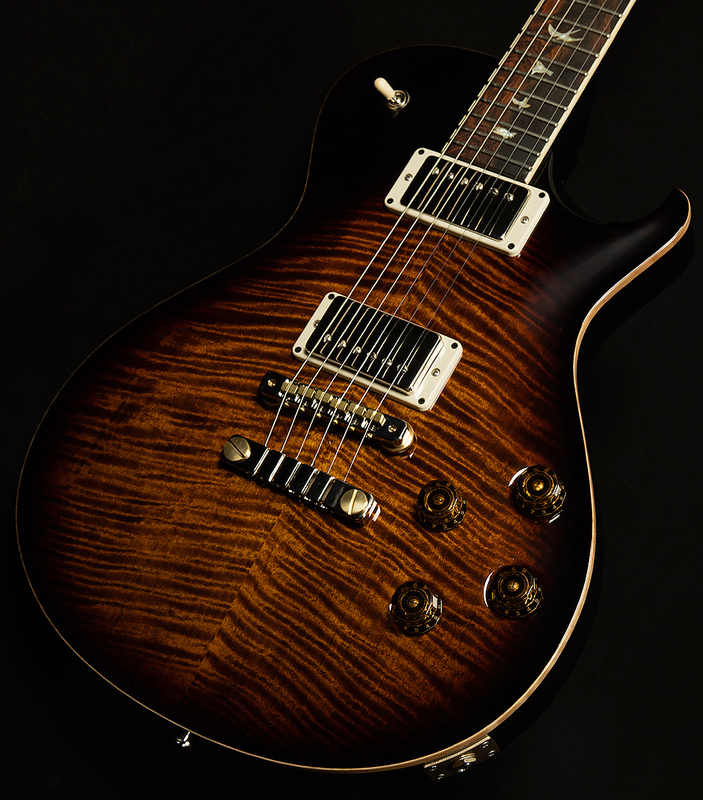 To compensate for the SC-594s thicker mahogany body, we picked out a batch of ultra-light, premium mahogany so that fans of the classic PRS instruments would feel right at home. We then paired these mahogany bodies with dense figured mahogany necks for superior resonance and sustain, creating a sweet tonal cocktail of singing harmonic content. To pay tribute to the vintage guitars of yesteryear and enhance the already-sweet vintage voice of choice mahogany, we picked out some truly out-of-this-world Brazilian rosewood fretboards and headstock veneers, which we believe are the cherry on top of the sonic Sunday. 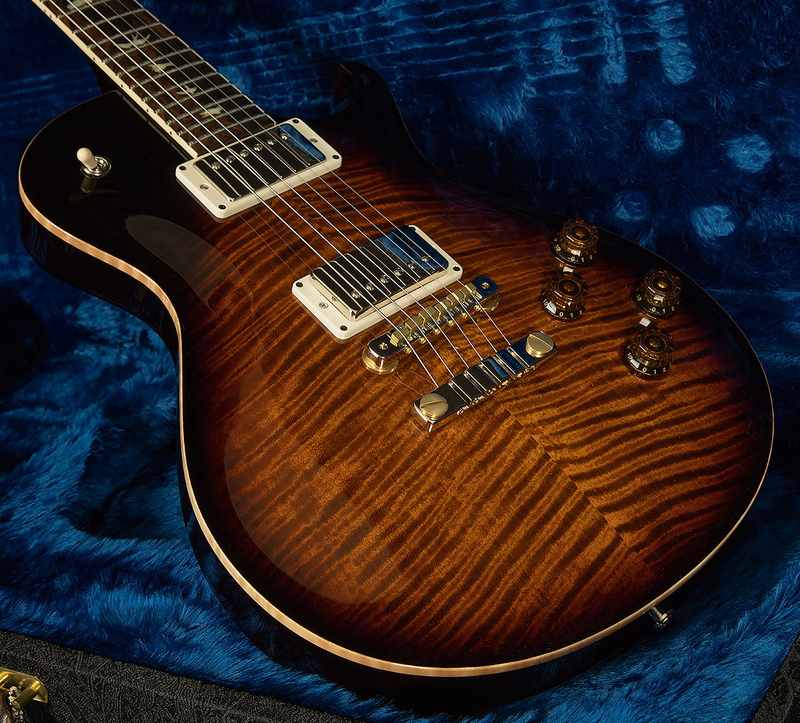 Last, but not least, we searched every corner of the Wood Library to find PRS's cream-of-the-crop maple tops. We found some drop-dead gorgeous Artist Grade East Coast Curly Maple and Artist Grade Quilted Maple, both of which are upgrades to standard CORE offerings. 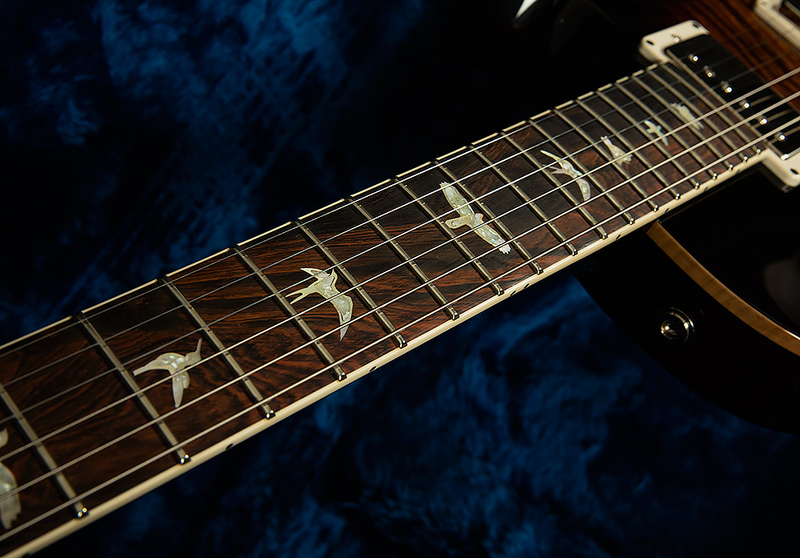 But, the prettiest wood in the world won't make much racket if there are no pickups, and we could not be more excited about the electronics in these guitars! 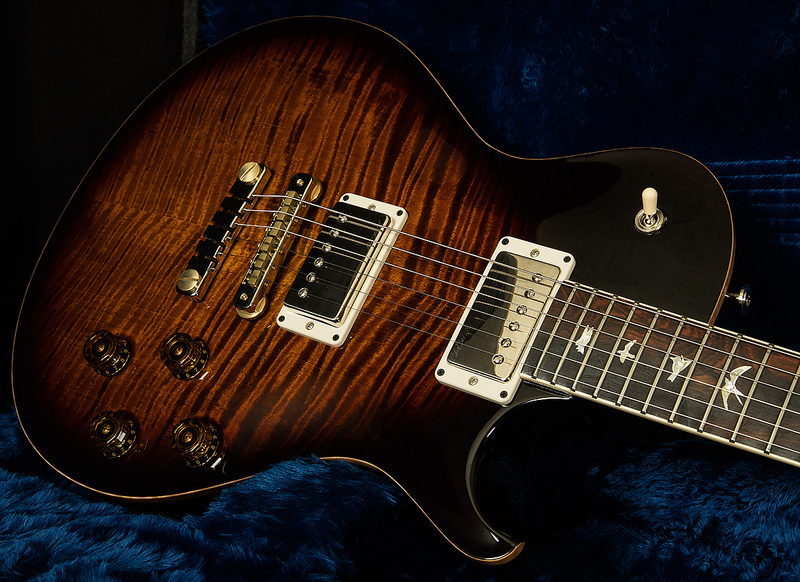 Paul's relentless pursuit of sonic perfection over the years has led him to build one of our favorite new pickups: the 58/15LT, an underwound version of the ultra-popular 58/15 previously found only in Private Stock offerings. These PAF-inspired pickups provide an unparalleled blend of complex harmonic content and clarity that staggers the mind! Wildwood Guitars is honored to present our exceptional customers with the Wildwood Guitars Wood Library McCarty SC-594, a vintage voice for a modern generation.